If you liked this show, you should follow Marla Martenson. 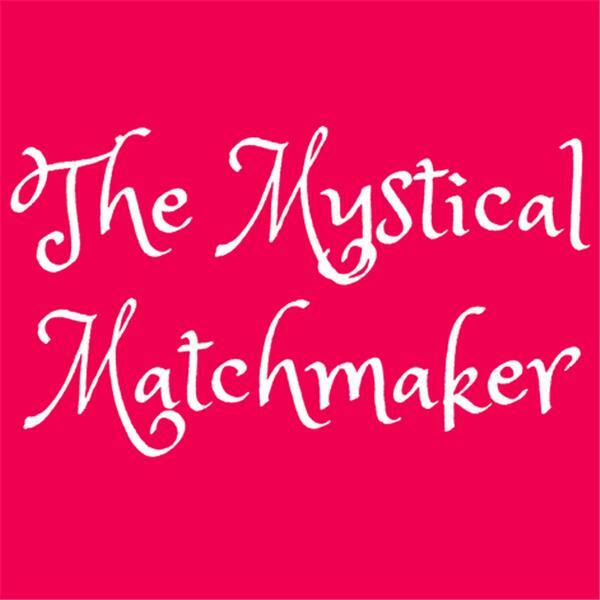 Marla and dating expert Carolyn Briggs discuss what men can do to be more successful to find love when using a matchmaker or online dating. Marla Martenson is a professional matchmaker for affluent men, and a transformational dating coach for women, and the author of three memoirs, Diary of a Beverly Hills Matchmaker, Hearts On The Line & The Buddha Made Me Do It.